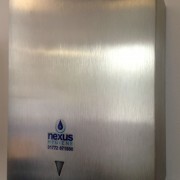 Water Management Systems: What Are The Benefits? 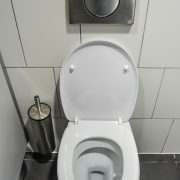 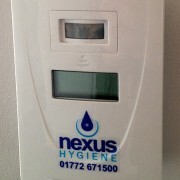 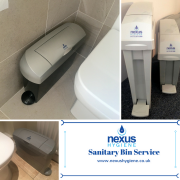 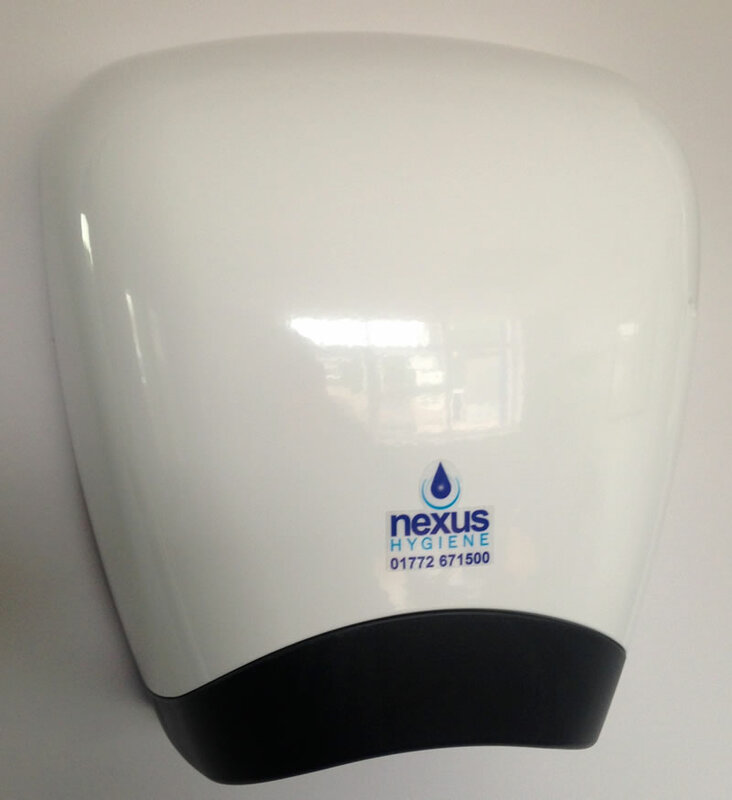 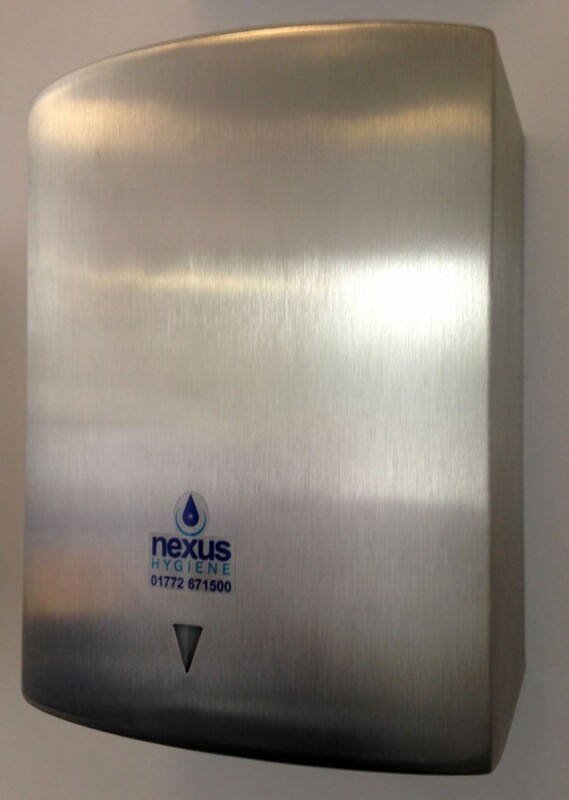 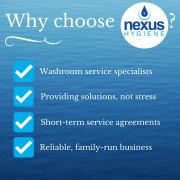 Why Use a Sanitary Bin Service? 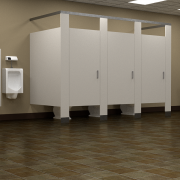 Washroom Hygiene: The Elephant in the Room?